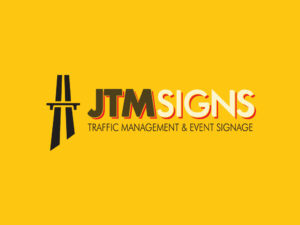 JTM Signs offer a complete road sign hire service regularly supplying roads signs to clients throughout North Wales and the North West. 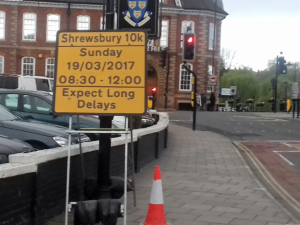 With the capability to create any type of road sign, bespoke to your wording requirements and in compliance to latest regulations and legislation. 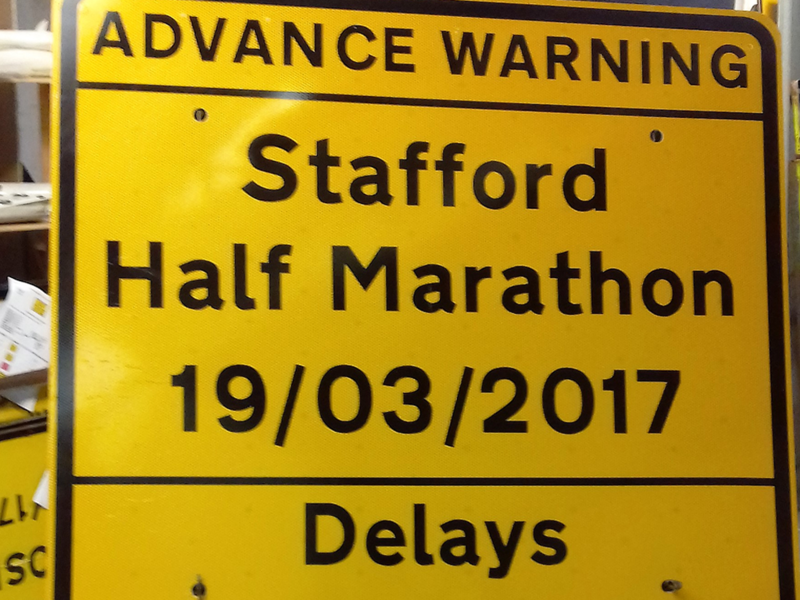 JTM Signs offer the complete road signage hire service, regularly serving all areas of North Wales, Wrexham, Chester, Cheshire & The Wirral. 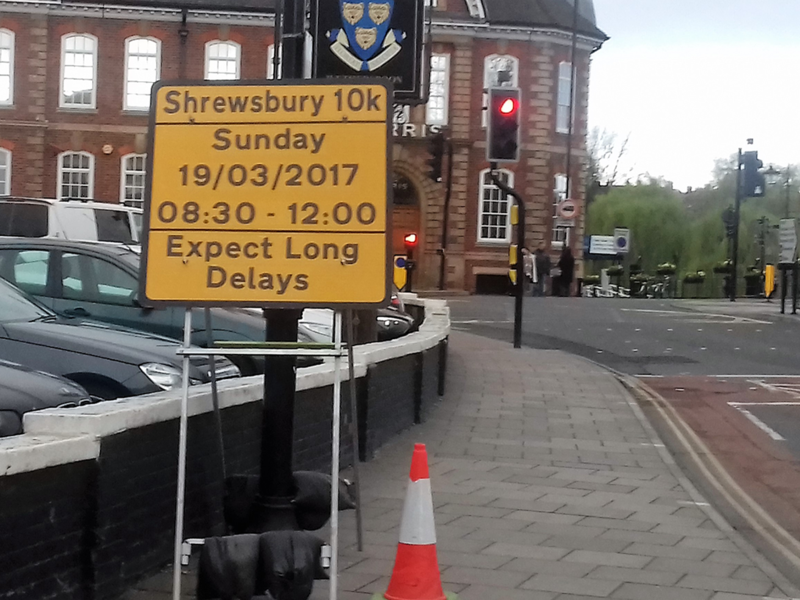 Please don’t hesitate to get in touch if you have any queries relating to any aspect of road signage hire services. 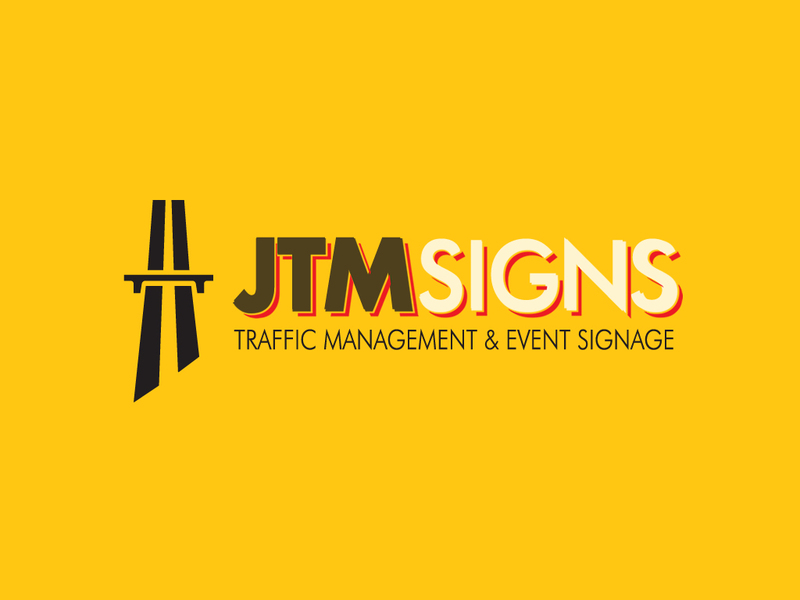 JTM Signs possess decades of combined experience serving customers from various industries such as Utility companies, Service providers, Local authorities, as well as a number of organisations who host various size events ranging from local to national. JTM Signs pride themselves on their reliability, professionalism and ability to manage small and large projects of any complexity. 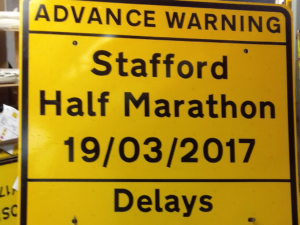 All signage is produced in house allowing a quick response to all customers’ requirements and also providing the opportunity to react to any changing situation quickly and efficiently.